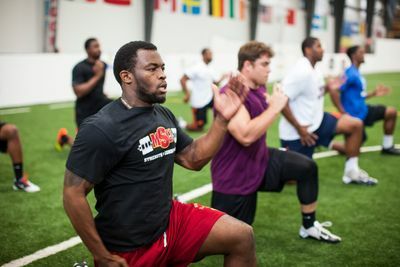 The HIT Center combines education and experience working with elite athletes to provide cutting-edge performance training. Collegiate and professional athletes are accustomed to training and competing at an elite level, and it’s vital their off-season training provides that same quality. 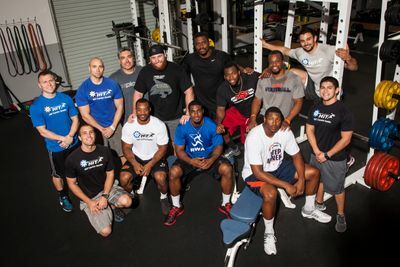 This HIT Center program has delivered results in athletes in the form of college scholarships, NFL Pro Bowls, draft picks, Olympic medals, and world records. Our College/Pro group programs are designed to improve the many facets of athletic performance, including mobility/flexibility, strength, power, speed, agility, and specific conditioning to the athlete’s sport. It is also ideal for all collegiate/professional athletes looking for off-season training, as well as in-season professional athletes responsible for their own strength and conditioning workouts.